Work is not just work. Let your ideas roam free. With more than 10 years of experiences in the field of Renovation and Space Management together with an extensive workforce, we have completed to a number of 300 projects varying from Commercial and Home Offices, Restaurants and Institutions. We have a well-trained and experienced office design and renovation workforce that includes designers, planners and technical specialists who are always willing to take up new and existing challenges and produce the best results to you. We have over 15 years of experience in the field of office renovation and space management in Singapore so you will be working with professionals who know what they are doing! 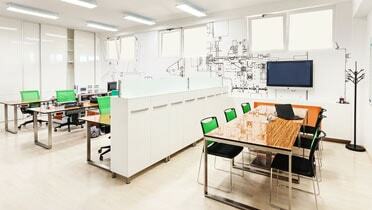 We have a full-service team that can help you with your office renovation needs from start to finish. You can engage us from the start to finish with interior design to office space planning as well as actual renovation works that include that includes office partitioning. If your office lease is expiring or you are moving somewhere new, we can also help you with office reinstatement. 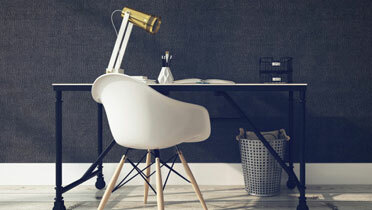 We also carry our own range of office furniture including desks and chairs. Having our own products allows us to maintain a much more competitive price than other office furniture retailers in the market. The savings go to you, our customer! 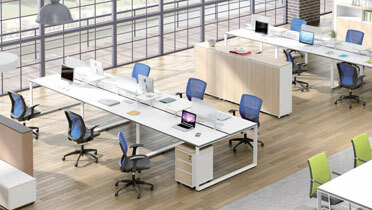 Office Renovation and Office Interior Design Singapore.